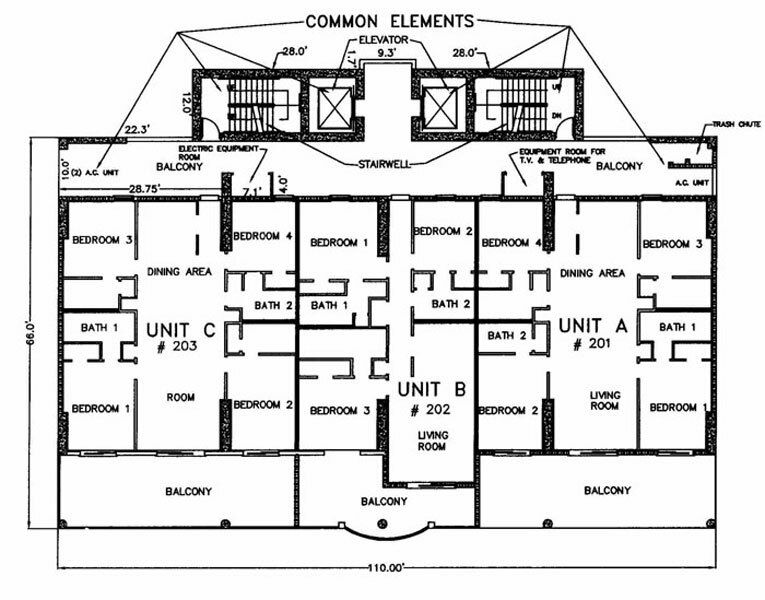 Built in 2006, Ocean Ritz is a Panama City Beach condominium community with 63 units spread over 21 floors and two additional floors reserved for parking. 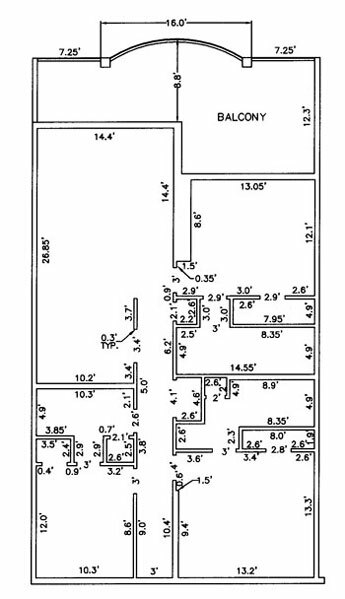 The community's comfortable 3-bedroom units offer 1322 square feet each of attractive indoor living space with a balcony adding another 268 square feet. 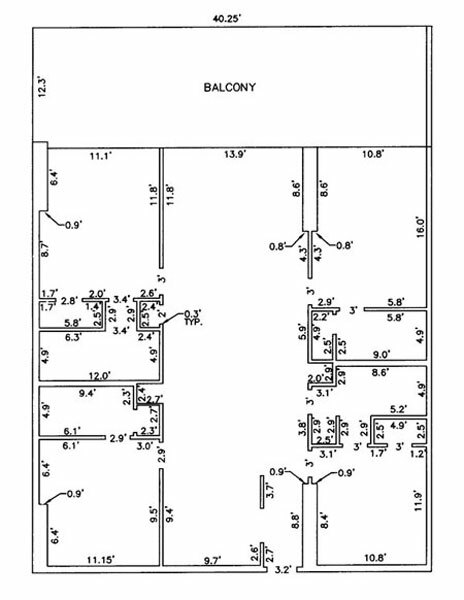 Ocean Ritz's larger 4-bedroom units boast 1697 square feet each including two master bedrooms with a balcony adding an additional 493 square feet. All balconies at Ocean Ritz offer spectacular views of the Gulf of Mexico as do the community's large outdoor swimming pool and relaxing spa hot tub. 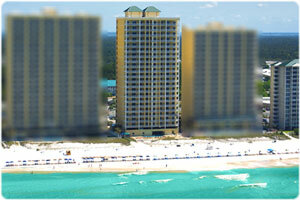 If you're looking for Panama City Beach condos for sale, then look no further than Ocean Ritz. Created on 24 February 2013 .